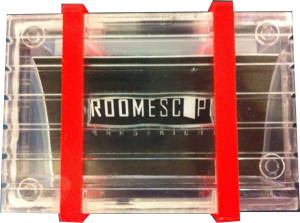 Room Escape Heerlen has 2 identical rooms available which can be played simultaneously. 09.00h till 22.00h, 7 days per week. You can pay cash at our location, or by invoice beforehand. Drinks are always readily available for €1,50 (soda, coffee, tea). You’re always welcome to stay for a drink after your adventure. Surprise your friends or family with a Room Escape gift voucher! Sold to you in a magic gift box almost impossible to open. 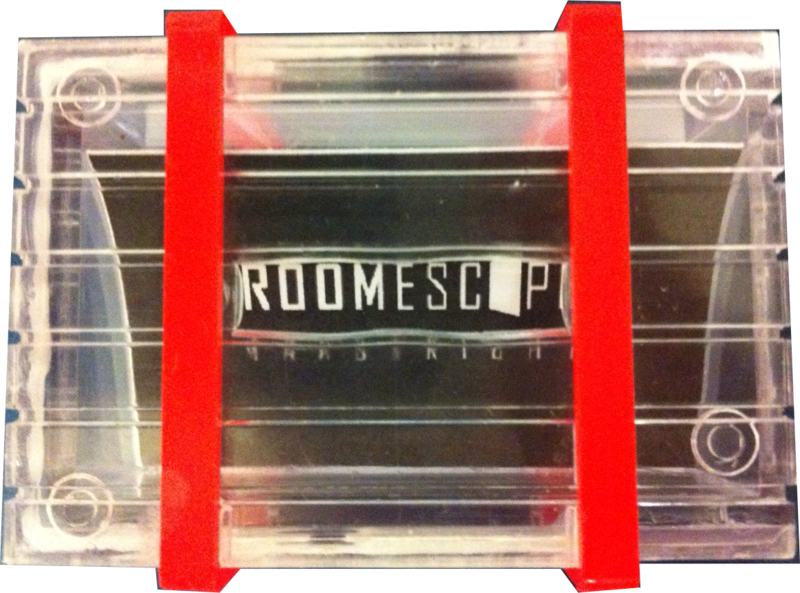 Can be used at Room Escape Maastricht and Room Escape Heerlen.